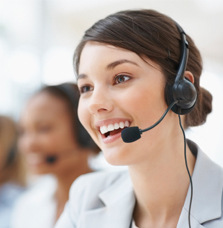 We have a team of professional Telecallers for insurance renewals to avoid lapsation of policies. Our expert team helps clients in understanding the insurance policies in detail. Our team is always available to provide solutions for any queries related to insurance.